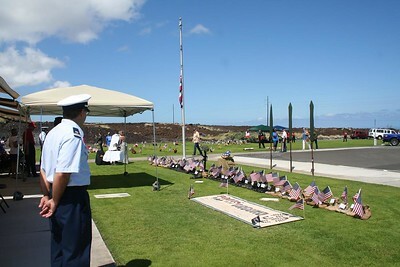 KAILUA KONA-HI, West Hawaii Veterans Cemetery on May 30, 2016, Auxiliarists Mike Myers surveys the display of boots and flags placed in remembrance of the 44 West Hawaii veterans that gave their lives in combat from World War II through the conflict in Afghanistan. 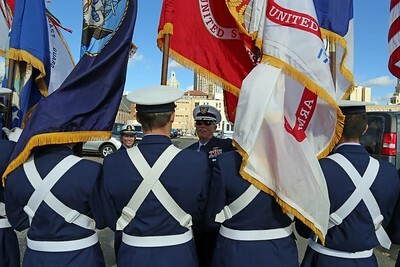 Members of Flotilla 140-03- 13 honored our fallen veterans with their presence at a special observance of Memorial Day at the cemetery. 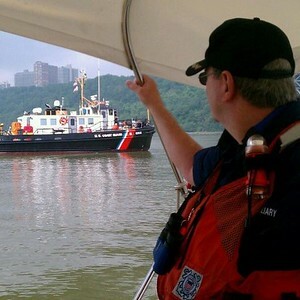 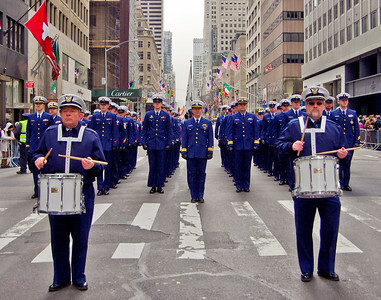 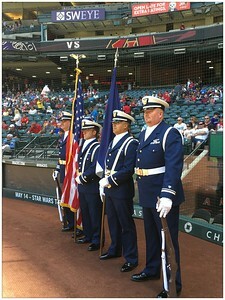 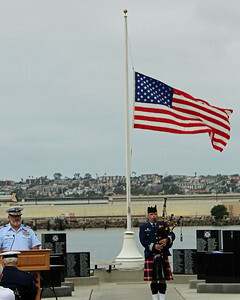 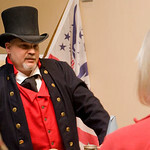 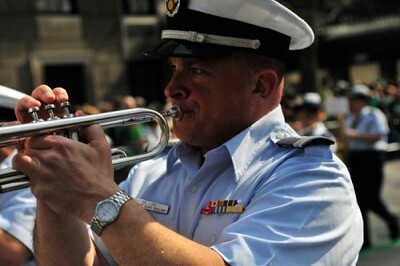 Coast Guard Auxiliary photo by Karen Lathrop. 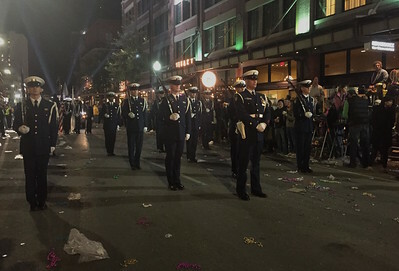 HONOLULU. 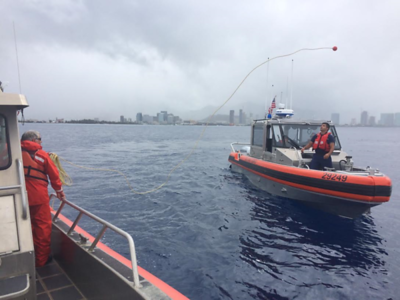 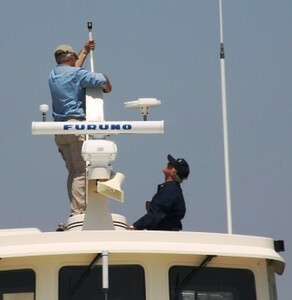 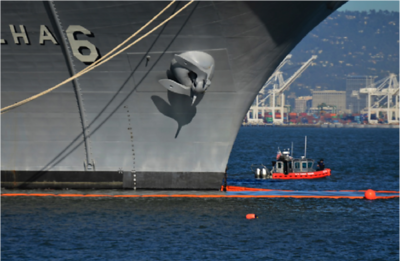 Auxiliarist George Sumner, crew member of District 14’s Utility Boat Medium 31 (UTM) tosses a heaving ball to an Active Duty Coast Guard member on an Active Duty Coast Guard facility outside of Honolulu Harbor. 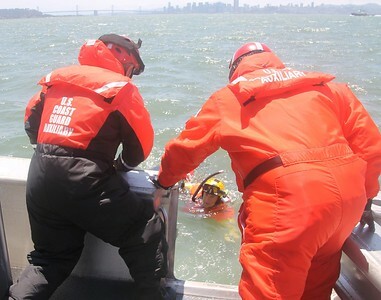 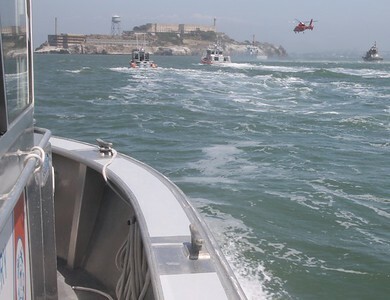 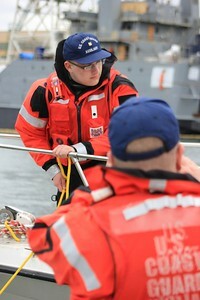 This is part of 2-boat training done on a weekly basis with the Auxiliary and the Active Duty side. 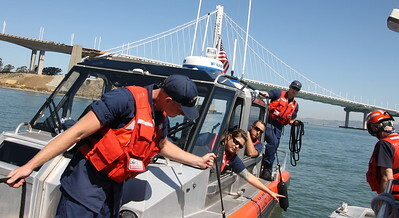 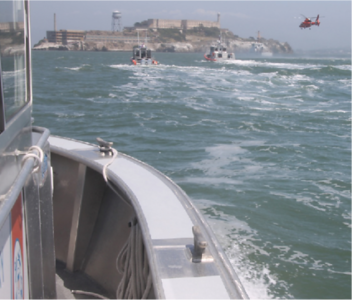 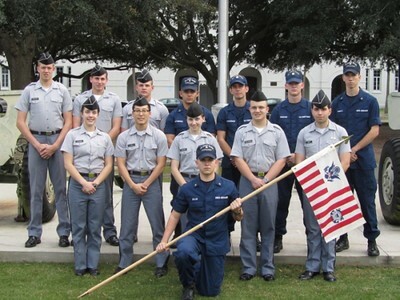 The crew on the UTM spend over 400 hours each year training with the Active Duty at Sand Island Coast Guard Station, saving the Coast Guard thousands of dollars in manpower. 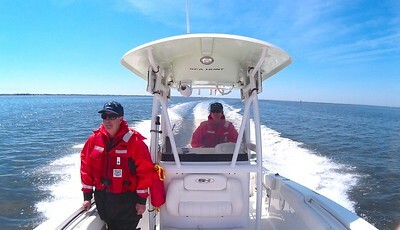 Coast Guard Auxiliary photo by Roger Johnson. 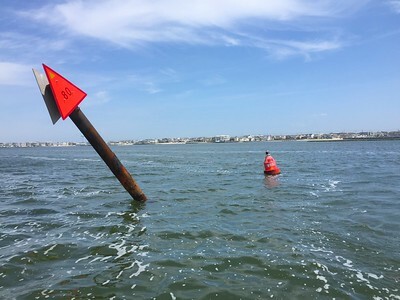 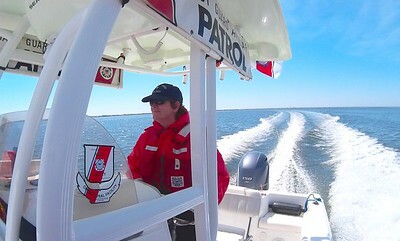 160514-G-WV696-594 SURF CITY, N.J. - Coxswain Laurie Huselton at the helm of her Auxiliary Vessel cuts through the blue waters of the Intracoastal Waterway (ICW) on the brisk and beautiful first day of the 2016 patrol season of District Fifth Northern. 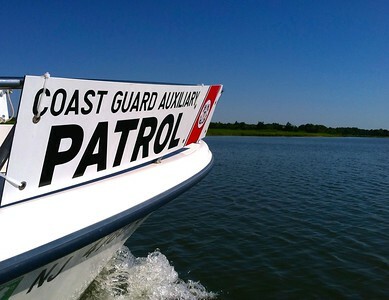 Coast Guard Auxiliary photo by Joseph Giannattasio. 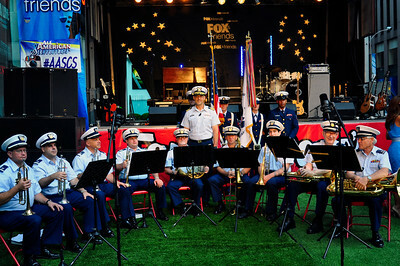 NEW ORLEANS - Base New Orleans celebrates the 225th birthday of the United States Coast Guard on a sweet note. 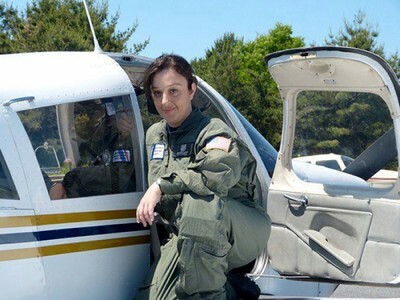 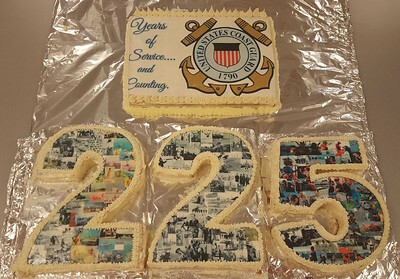 Coast Guard Auxiliary Food Services member Thea Narkiewicz proudly and artistically depicts the photographic history of the United States Coast Guard with large decorated cakes in honor of 225 life-saving years. 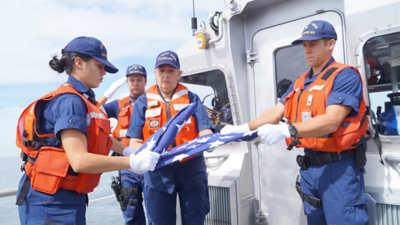 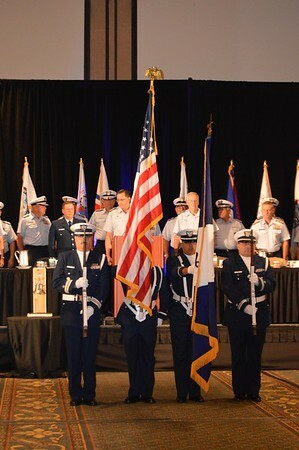 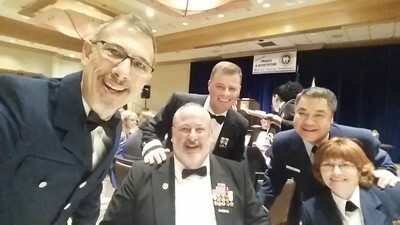 Coast Guard Day was held on August 4th, 2015 at Base New Orleans in Louisiana. 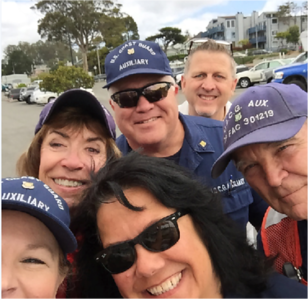 Coast Guard Auxiliary photo by Thea Narkiewicz. 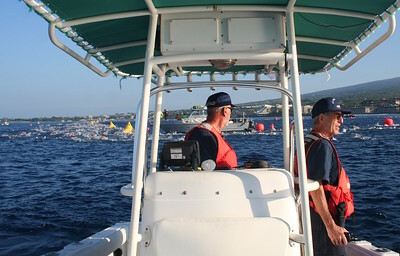 KAILUA KONA, HAWAII - Auxiliary Coxswain Roger Johnson and Boat Crewman Richard Matzelle observe the swimmers competing in the Ironman World Championship at the turnaround point in Kailua Bay on October 10, 2015. 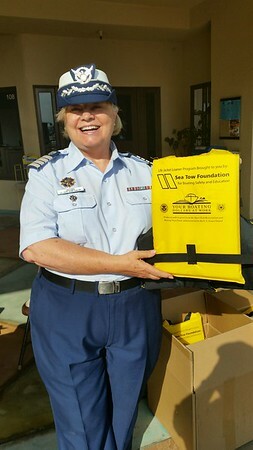 The Coast Guard Auxiliary Facility was on station in Kailua Bay for the race to provide security for the triathletes as they swam. 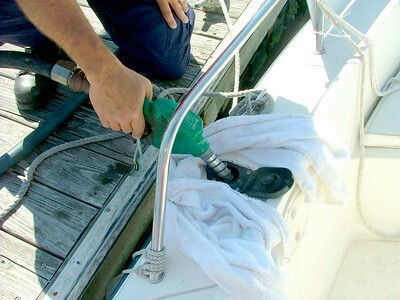 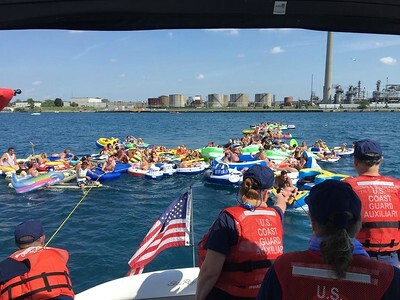 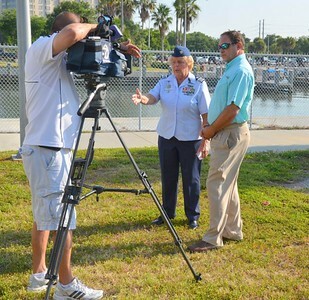 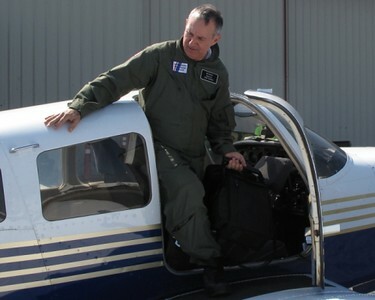 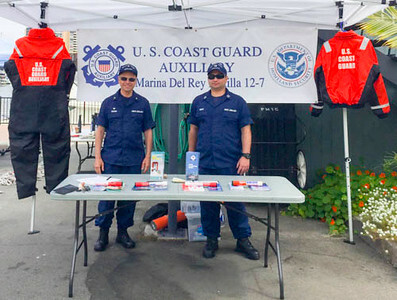 Auxiliarists conduct regatta missions to enhance safety during approved regattas and other marine events. 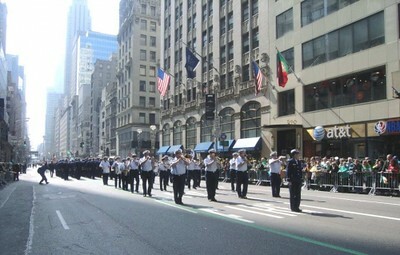 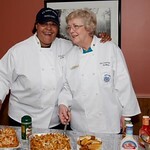 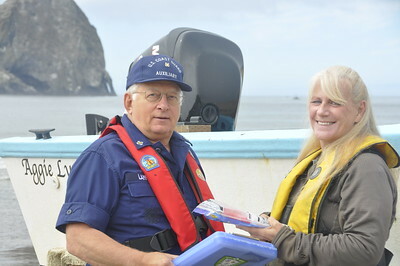 Coast Guard Auxiliary photo by Karen Lathrop. 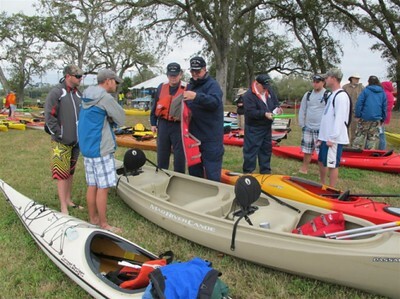 Mike O'Sullivan from Flotilla Lake Conroe goes over the "PFD Panda Pledge" with two brothers that attended Trash Bash, a yearly event that attracts visitors of all ages to gather together and clean up the environment along Texas Waterways. 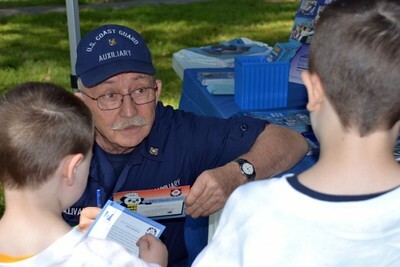 Exhibits were set up in the Cagle Recreation Area in New Waverly to inform visitors about our watershed. 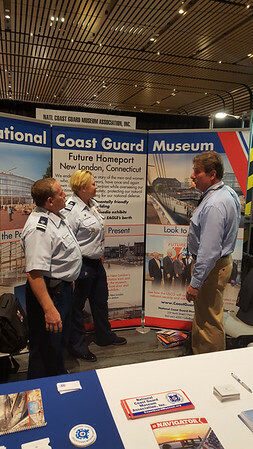 The Coast Guard Auxiliary had an exhibition booth that displayed literature related to Boating Safety. 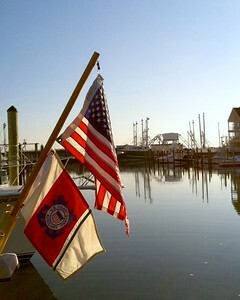 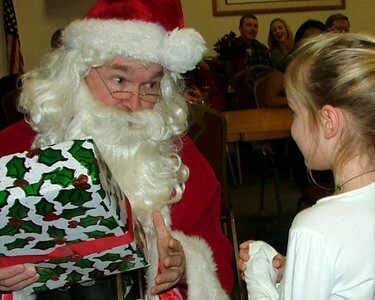 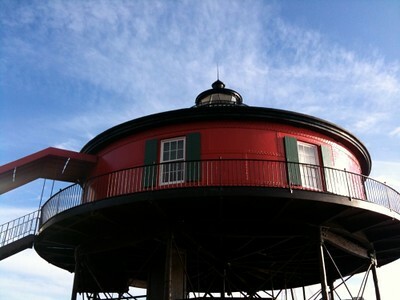 Photo by June Wingert.